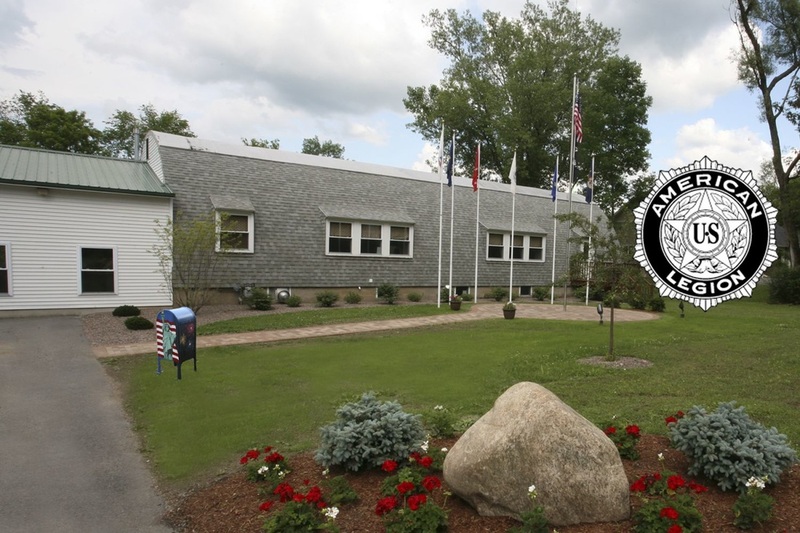 The American Legion Post 88 is located on the South edge of Cazenovia on Chanango Street. It provides a great setting for gatherings of all types - parties, family reunions, and weddings. There are full facilities, is handicapped accessible, and has plenty of parking available. For more information and to make reservations please contact Pam Kent at 315-655-9132.